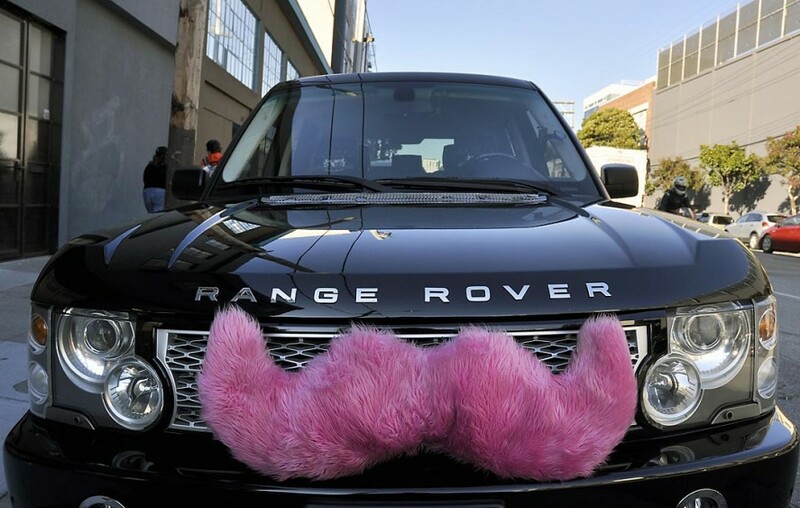 Lyft received the a big investment to the tune of $100 million from investor Carl Icahn. The ride sharing startup and Uber competitor seems to have drawn the activist investor’s attention due to the reception Uber has received as a kind of anchor for the ride sharing industry. In The Wall Street Journal, Icahn says Lyft is well worth the investment and that “There is room for two.” While the investment doesn’t move the needle much when compared to Uber’s massive value of close to $50 billion to Lyft’s $2.5 billion, it will look good come the next time Lyft starts funding again. Significantly large investments are what gets potential investors to open their checkbooks to get a slice of the pie as it shows that someone sees value in said startup. In last month’s round of investments, Lyft picked up a hefty $250 million from Alibaba, Third Point, and Coatue. This time the company reeled in $150 million total. In addition to the investment, one of Icahn’s managing directors will be added to the board of directors. In contrast to Uber’s structured setup of both luxury service drivers and affordable drivers as well as a wider reach internationally—and growing—Lyft is running in only 65 cities and slowly but surely offering services similar to Uber’s. While it’s unlikely Lyft will expand into delivering food, it will definitely look into expanding into more markets and learning from what has resulted in Uber being booted from or leaving other markets.